12/1/14 - 1/1/15 ~ . Finally we got 12A. Please see the attached 12A Certificate. Every NGO should get this Certificate to get Income Tax exemption for the NGOs Income. WHY 12A:- An NGO needs to register itself with Income Tax Department U/s 12AA for availing exemption of its income from income tax. From the Date of establishment of an nonprofit ngo organization like trust, society or nonprofit company, it should apply for registration with Income tax department to get 12A certificate. If delayed in applying for registration then the nonprofit ngo organization should submit Audit Reports for the past three years or as may be available. 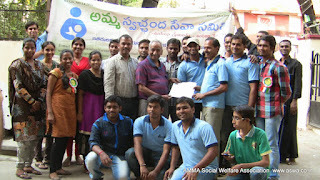 The activity of an NGO is towards the society and is normally for public utility and charitable purpose. It is very difficult if not impossible to arrange funds for such noble work. It is precisely because of this income of NGOs are normally exempted from Income Tax. However, there are certain rules and regulations,and guidelines which an NGO must follow to get such exemption. The most important rule relating to this is registration of the NGO under the Income Tax Act. Section 12A of the Income Tax Act deals with application for registration. Section 12AA of the income tax deals with actual process of registration. As all know that we visited BMCS Home in last month .It was ruined by Devadasu garu .He don't know how to run the home and maintaining of it. 40 childrens are staying in this home age from 2.5 year to 17 years. 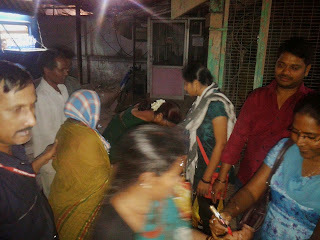 This month we supported for grocerries to them it be a cost of 2000Rs/-. Under this Share&care project we supporting groceries to BMCS Orphanage Home from last 6 months. This month we given 50 kgs wheat powder and 50 liter's oil cost of 2000Rs/-. 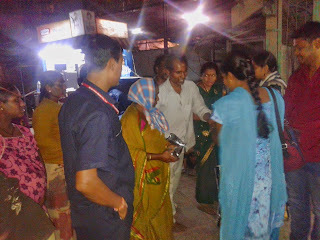 We Kadapa Chapter Volunteers Distributed 25 Packets of Tiffin (idli and Vada)to Road Side Destitute on 16.11.2014 .Our Volunteers Tadigotla Babu and Bathala.Sumanth Sponsored this Food Distribution .You can also Sponsor Food Distribution Programme on any occasion of your Family Members and Friends. We Will be with you..Thanking you Sarath swamy For your continuous Support and Thanks to Volunteers (Babu and Sumanth). 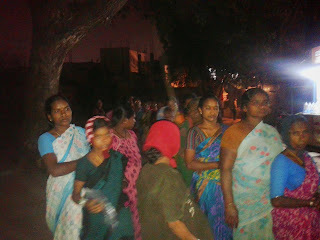 Food Distribution on 22nd Nov (Tomorrow)@Govt Maternity Hospital, Koti, HYD. 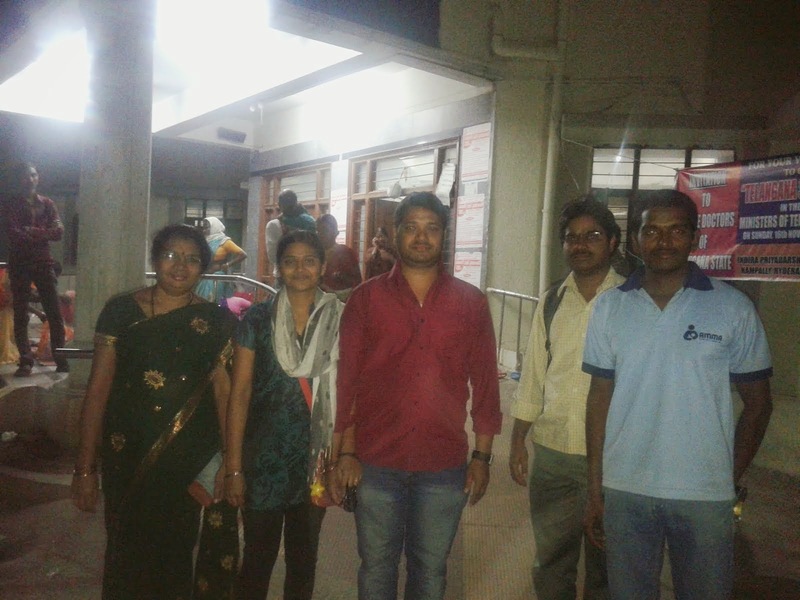 We successfully completed food distribution in Govt Maternity Hospital at Koti on monday (22nd novemer). With the help of our volunteers Kishore reddy, Revathi , Mohan Nagakumar and donors Mr & Mrs Nagaraju, we served 102 lemon rice packets to in patients as well as patient attendees. We know this distribution sponsored by Mr.M.Nagaraju , who is one of our regular donor. As this maternity hospital , most of the beneficiaries are pregnant ladies only. Our donors satisfied by distributing to them, and feel it is more genuine. Hospital management and security also, responding positively with us, so we are thinking to continue our distribution here. Thanks to all volunteers and donors for their continues support. On nov 22nd( Tomorrow), 2014 evening at 7 pm, we are going to conduct Food Distribution in Govt Meternity Hospital, under Annam Parabrahmam Project. We will start from Mytrivanam(Ameerpet) at 6:00 p.m to Hospital with food packets. Interested volunteers can join from here also, Otherwise you can come directly to Hospital . we are facing problem in distribution because of lack of sufficient volunteers to control Crowd. please do participate to see the need of food and happiness in eyes of beneficiaries. Time : 7.00 pm to 8.00 pm. Interested volunteers \ participants contact: Mohan NagaKumar@ 9246191669 \Dhanesh@7893451007 \sarath@9704412335. You to can sponsor occasionally or regularly on ur special occasions! ! We Successfully completed 17th Blood donation successfully on 19th Oct 2014 with 131 donors and 200+volunteers are participated .This is big blood donation camp as if now as from ASWA started. This time we organized this donation in very organized way.As we started to motivate donors in different ways. ---> 10 days before we distributed pamplets and posters to active volunteers and co-ordinators to past it in their offices for motivating volunteers. ---> Inform to all volunteers that each volunteer should atleast 5 donors towards blood donation camp.Few of volunteers are succeed in motivating donors and few of them tried to motivate donors. ---> Posting on Social network sites and informed to print media. 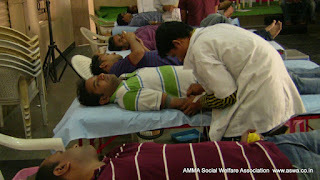 ---> One week before of our camp we daily posted different messages about blood donation camp. we started this camp as usual @ 9A.m by ribbon cutting by our srinivasa community hall President Mr.Sri Chandra Sekhar Garu, and Mr.sri.---- general secretary of srinivasa community hall and Mr. sri. Narayana Rao Garu. They given wonderful speech to all and explaining about ASWA relation with them and importance of blood in present condition. Really their words are enthusiastic to all ASWA volunteers because they promised for us that they give hall for any event @ free of cost. Every volunteer taken thier asigned task with good dedication and really they shown good patience in explaining of our activities. Donors can adopt a thalassemia kid by donating blood to single kid.Like this we have to find 8 donors for each blood group.This 8 donors will donate blood every 3 months for single kid . We extend our sincere thanks to you for donating blood at our Blood donation camp @ srinivasa Nagar community hall on 19th Oct 2014. Blood donation is the act of giving life. 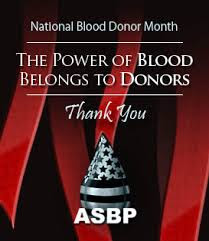 Your one hour spent in donating the blood is going to give life to someone in need. Your blood could save anyone from a little baby to an old individual. One cannot make blood, it is a gift we all have inside of us to give to those who are Thalassemia effected children in urgent need of blood. There's no doubt that the need is huge. However, the support of donors like you is helping us to make it possible to help the people in achieving a healthier, happier and fruitful life. In spite of the various reasons, for donating blood and encouraging others to do it, there are only few who actually do it. Thanks for being a part of this group. Your act of noble kindness of volunteering blood donation will serve as an inspiration to other people. Here is the Donors List of 17th blood Donation camp @ srinivasanagar community hall on 19th Oct 2014.